6 month progress picture. Acne doing slightly better but still getting breakouts on chin. 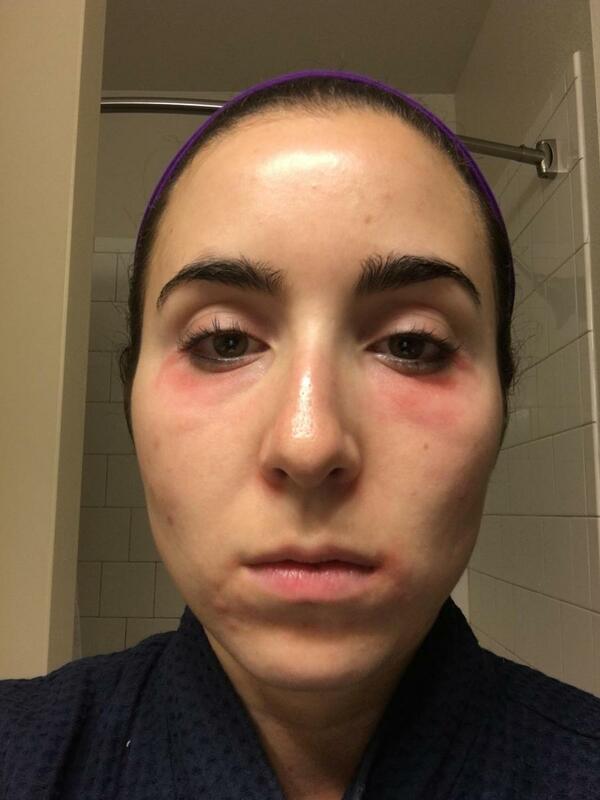 Note rash beginning under bilateral eyes and corner of left lip. Did you apply the regimen ( or the AHA alone ) right under your eyes ? It looks so close from your mouth/ eyes that I am surprised that you put it in such sensitive zones.